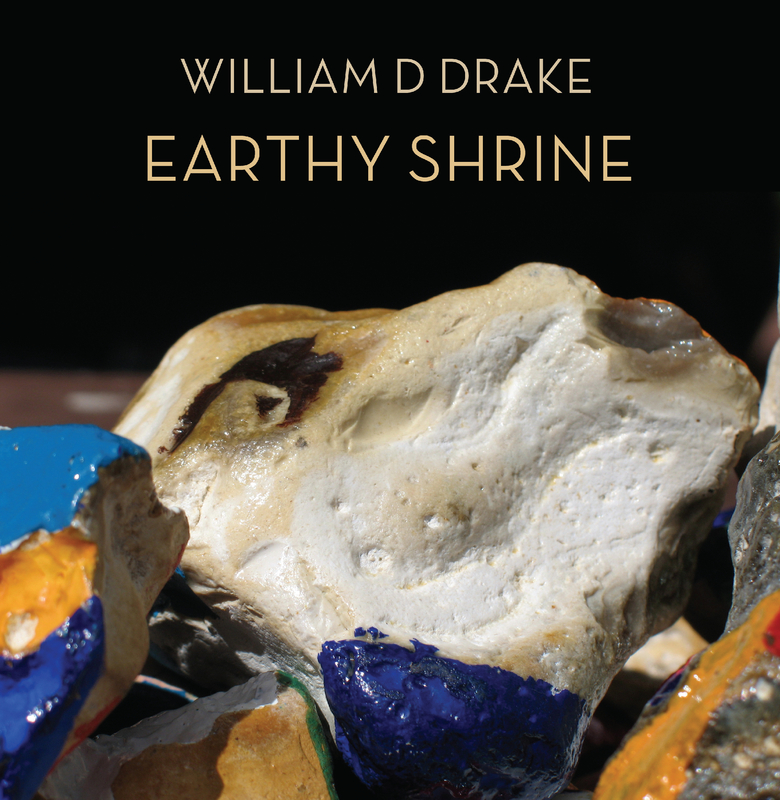 Possibly the rarest William D Drake release of them all. The Earthy Shrine EP is available as an old style 7″ EP only. A split release featuring one track from Yew’s Paw, another from Briny Hooves, and two tracks unavailable anywhere else. One for the true afficionados. Thank you for your support and please feel free to spread the word.